What Are myvitamins One For All Tablets? 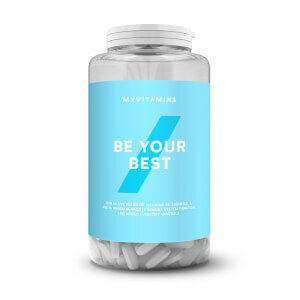 myvitamins One For All is an essential blend of 7 important vitamins that can help to support our general health and wellbeing. Our bodies need certain vitamins in order to function. Lots of us think that our diets provide enough of these essential nutrients, but sometimes the foods have poor nutritional value. A daily multivitamin can help to make up for these shortfalls. With a blend of 7 essential vitamins, our One For All tablets are precisely formulated to give your body the nutrients it needs to be healthy. What Works Well With One For All? Keep feeling vitality and energy with a combination of One For All and a natural plant extract, Ginseng. As its name suggests, just take one tablet a day. We developed our multivitamin with specific dosages, so do not exceed the recommended daily dose. 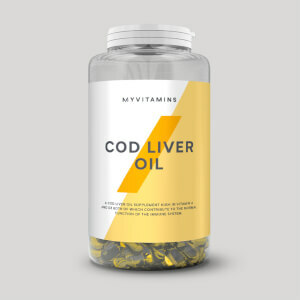 It is important that you remember that vitamins and supplements are not a substitute for a varied diet and healthy lifestyle. Bulking Agents (Calcium Carbonate, Hydroxypropyl Methylcellulose), Vitamin C (Ascorbic Acid), Niacin (Nicotinamide), Vitamin E (DL Alpha Tocopheryl Acetate), Modified Maize Starch, Maltodextrin, Acacia, Maize Starch, Thiamine Mononitrate, Anti-Caking Agent (Silicon Dioxide), Riboflavin, Humectant (Magnesium Salt of a Fatty Acid, Stearic Acid), Vitamin A (Retinyl Acetate), Sucrose, Talc, Antioxidants (DL Alpha Tocopherol, Tartaric Acid), Triglycerides, Vitamin D (Cholecalciferol). Feeling so much better since i have started taking these. Brilliant product when i'm on the go and I miss meals to ensure i'm getting my daily dose of nutrients. Great product, great service and great price! It's a must buy! 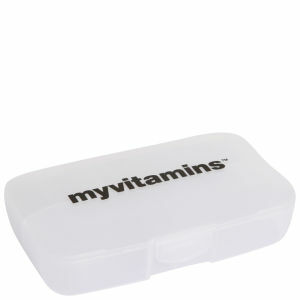 This product is so handy to take as a busy working mum! 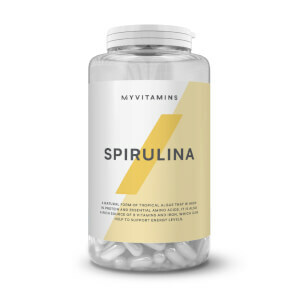 As much as i hate to, i have to sometimes skip meals as i'm that busy but at least i know that i have this amazing multivitamin to keep my vitamin levels up! I decided to purchase an all in one multivitamin when things started getting a little hectic. Work, training for a race and keeping up with my social life meant I sometimes had to sacrifice a good nights sleep or a healthy balanced meal here and then. Although I usually do a good job of looking after my body myvitamins One for All gave me good piece of mind that I had another line of defence to battle of any cold/flu's which might come along. Let's just say I have been cold/flu free and still managing to juggle everything! I recommend!